The most experienced users may remember that a few years ago, when we only had YafRay to work with advanced Global Illumination in Blender 3D, the simulation of grass for external views in architectural visualization projects require a lot of workarounds to be created. The old YafRay didn`t support the Blender particles at that time. Today, we have a quite different scenario because both YafRay and the Blender particles systems changed a lot. The tutorial is available as a PDF file with all the instructions necessary to create the scene, and was written by an artist called Aspen. There first part of the document deals with a simple grass surface, and at the author works with a more advanced design for the grass. 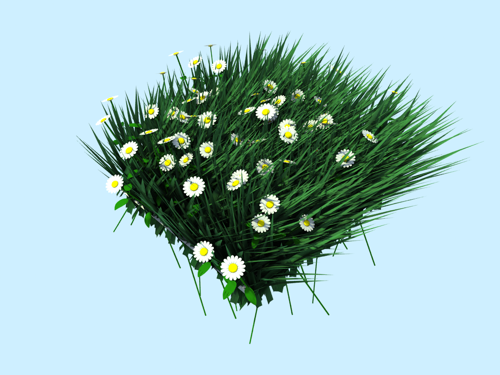 In this case, the foliage is modeled and used as the particle system.  If you visit the thread on the YafaRay forums, both source files are available to download as well. When all the mesh objects used to create the grass are created the tutorial deals with the settings in YafaRay to render an external view. For external environments, the Photon Mapping method is not recommended. To light the external view, the author of the tutorial uses Direct Lighting with Ambient Occlusion enabled. This is a great choice for this type of rendering, and can be used in other architectural visualization projects rendered with YafaRay, even of there is no grass in the scene. I will make some tests during the weekend and next week I post up the results here. 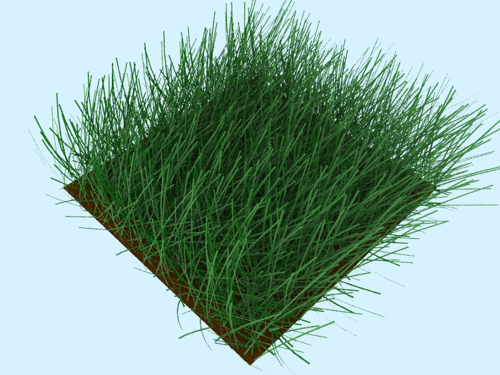 And the tests will involve both YafaRay and LuxRender, to represent grass surfaces.